Heart Ibiza is an impressive restaurant and club space based in Ibiza Town where you can watch world class live performances, experience gastronomy with a twist and party to live bands and electronic music. Their parties include OpenLab, Acid Sundays and Boogie in Wonderland. 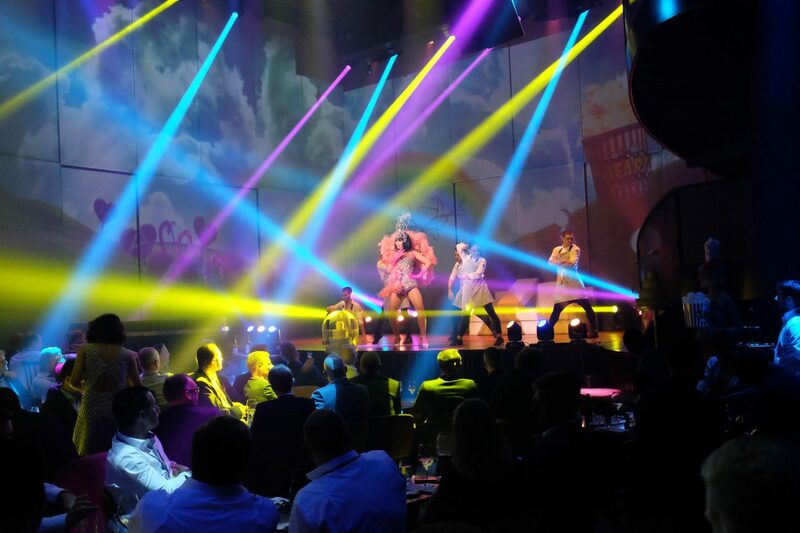 Bringing art, music and food together in spectacular fashion, Heart Ibiza will take you to new heights at this glamorous and original entertainment venue.